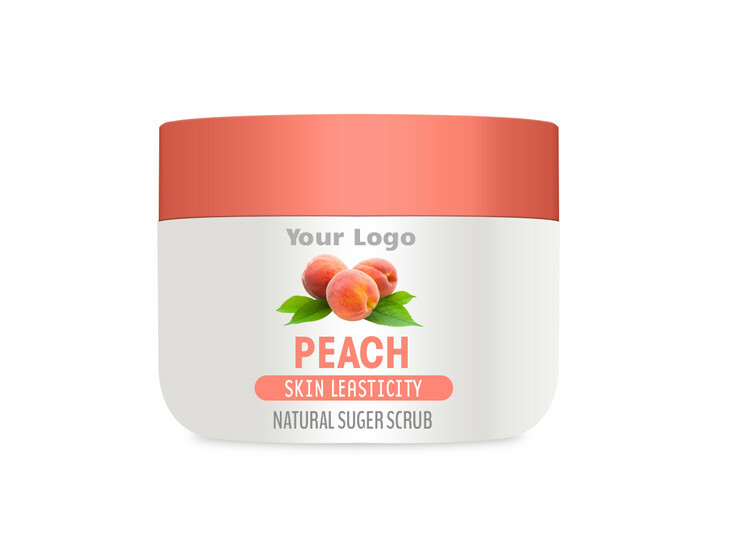 Leave skin feeling peachy with our Peach Body Scrub. Formulated with a blend of mineral-rich salts and Peach Extract, skin is left awoken, nourished, and youthful. If peaches are one of your favorite fruits, you'll love the sweet peach fragrance!